Winchester Galleries in Victoria, B.C. has great openings–live music, good food and (sometimes!) wine. It’s always fun to wander through…where else can you hear live harp music on a Saturday afternoon? This month’s show is headlined by Tad Suzuki, and Ronald Markham, but it was Tristram Landsdowne’s work that caught my eye, and held my attention. The watercolours and the etchings are beautifully rendered. It’s obvious he’s inherited some of Fenwick Landsdowne’s talents. His subject matter, however, differs greatly from his father’s avian and wildlife images. Tristram creates architectural constructs that seem to hover or float. In his compositions, a mostly representational structure is placed in an unlikely and/or impossible setting. The work is gorgeous, and intriguing. It’s no surprise he was a finalist in the RBC Painting Competition in 2011. It’s great to hear he had work purchased by the National Gallery of Canada. This entry was posted in Etching, Tristram Landsdowne, Winchester Galleries and tagged etching, Tristram Landsdowne, Winchester Galleries on June 22, 2014 by terryvatrt. Terence Koh and Emily Carr…..
…a match (or mis-match) made in art heaven? Terence Koh, contemporary artist, graduate of the Emily Carr School of Art + Design. Think performance pieces, sculpture, installations from New York to London to Switzerland…. 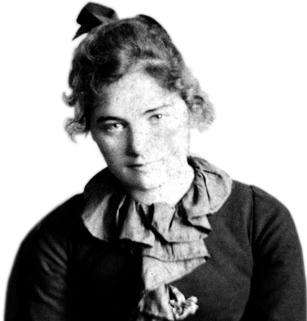 Emily Carr, (1871-1945) belatedly beloved Canadian painter and writer. She lived and worked (nay, toiled) in British Columbia. James Adams recently wrote a great feature in the Globe and Mail about Koh’s participation in Luminato, the Toronto arts festival. One of Koh’s projects is an homage to dear Emily, at the McMichael Canadian Art Collection in Kleinburg (just north of Toronto.) As part of the installation he wrote this haiku…. Not bad for a guy who’s been labelled a “young punk capitalist.” I’m guessing Emily would be honoured. This entry was posted in Art Installation, Emily carr, McMichael Canadian Art Collection, Terence Koh and tagged Emily Carr, James Adams, McMichael Canadian Art Collection, Terence Koh, The Globe and Mail on June 18, 2014 by terryvatrt. I was very happy that I stopped by the Vancouver Island School of Art a couple of weeks ago to see the art installation, Paradise Lost, by Xane St. Philip. The space itself became a work of art. Xane gave an artist’s talk, and explained some of the features of Paradise Lost. He talked about colour theory, as espoused by Josef Albers. He touched on the components of a classical garden, and he elicited participants’ responses to the title of the installation, Paradise Lost. Just as the beauty of a garden is transitory, Paradise Lost has come and gone from the Slide Room Gallery at VISA. I look forward to the catalogue, and I’ll never again look at that gallery space in quite the same way. 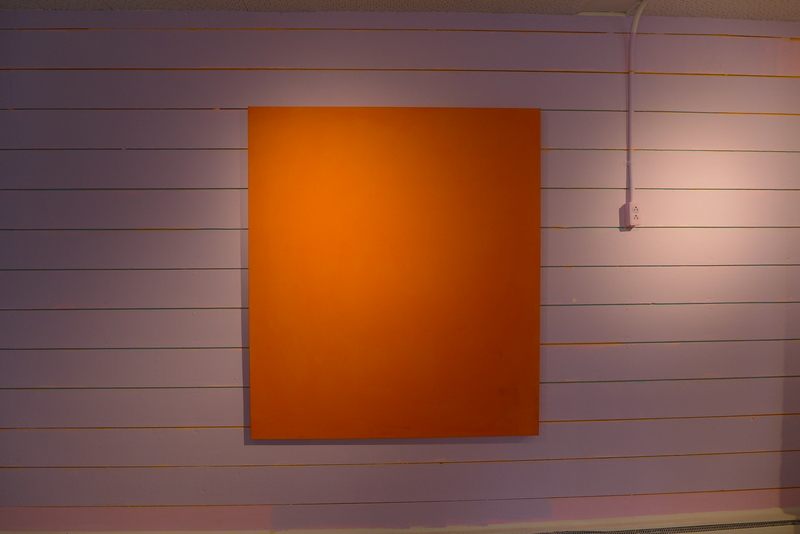 This entry was posted in Art Installation, Vancouver Island School of Art and tagged art installation, Josef Albers, Slide Room Gallery, Vancouver Island School of Art, Xane St. Philip on June 12, 2014 by terryvatrt.